Comedian Jonathan Winters has died at 87. 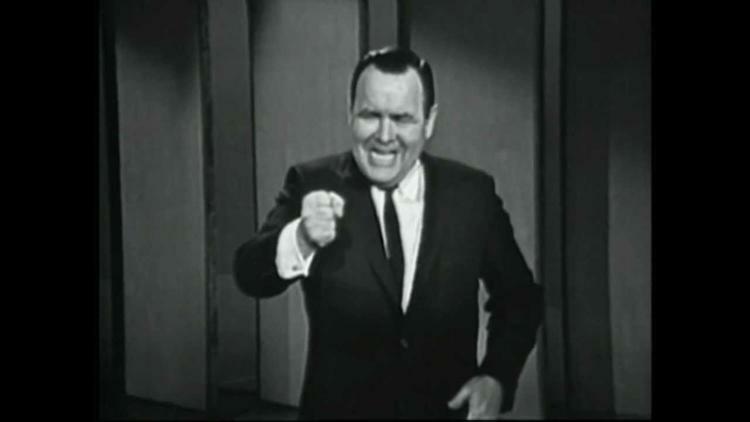 Winters was a pioneer in improvisational standup and the use of impressions in mini-skits within the monologue. He deeply influenced Robin Williams. Dana Carvey’s mix of impressions and irony seems to me also to stand in the Winters tradition. In many ways, our contemporary comedic sensibility owes a great deal to him.